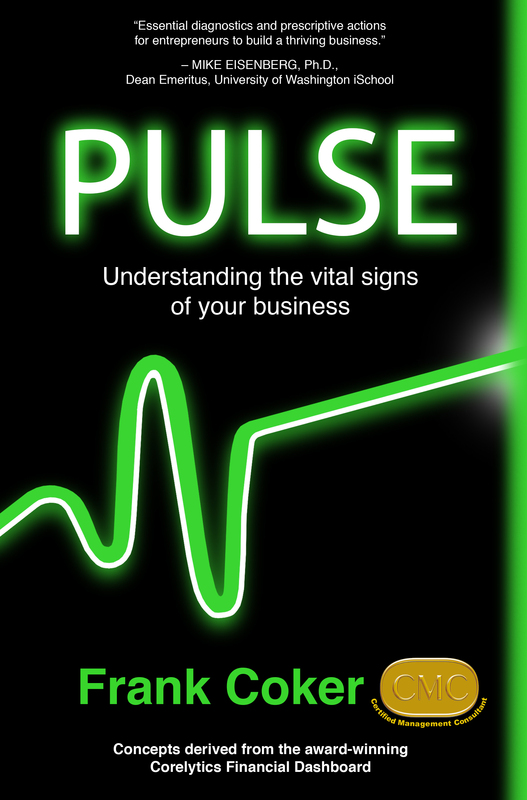 I’m excited to announce the publication of Pulse: Understanding the Vital Signs of Your Business by Frank Coker, a project on which I was delighted to serve as developmental editor. If you own–or know someone who owns–a business, I hope you’ll order a copy right away. Pulse is full of practical and useful techniques for running a business by the numbers based on “predictive analytics.” I, being a “word person,” personally knew next to nothing about predictive analytics before signing on to work with Frank on this book. But boy, did I learn a lot and I’m so glad I did. 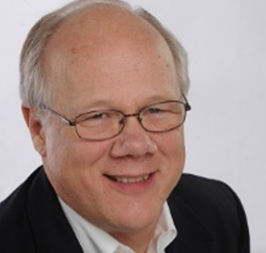 Frank Coker offers the unique perspective of serving as both a faculty business professor at the University of Washington iSchool and CEO of Corelytics (a financial software company). Under his leadership, Corelytics has been recognized as a Top 25 Emerging Vendor and won Intuit’s Grand Prize App of the Year. In Pulse, “Professor Frank’s” easygoing informative style makes easily understandable the important concepts that need to be mastered by business leaders and entrepreneurs who are not experts in financial analytics, and who want to build teams that have a clear picture of where they are headed. Congratulations to Frank Coker and his colleague Kris Fuehr, who was instrumental in the development of Pulse. I wish you both every success!